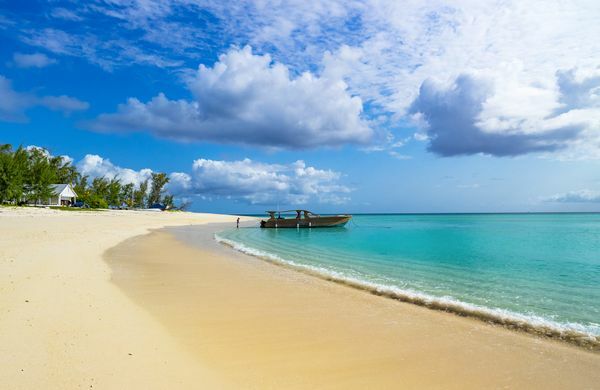 Land Rovers may be the preferred means for viewing game on dry land across Tanzania, but for marine wonders waiting off the country’s Indian Ocean coast, only a boat will do. 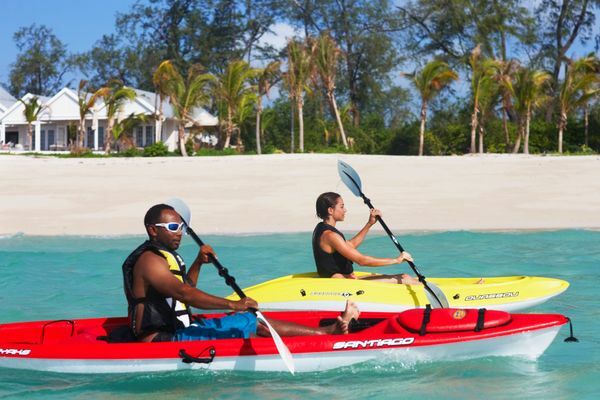 Guests of Thanda Island, a truly private island surrounded by southern Tanzania’s Shungimbili Island Marine Reserve, are encouraged to indulge in an extensive array of water activities including use of all boats, all inclusive in the rate. Advanced sailors can set sail on 15-foot Laser Bahias sporting a spacious well with room for three whilst novices can enjoy the simple fun of 11-foot Laser Picos, perfect for entry-level sailing with room for two in a spacious cockpit. The island’s 28-foot Reef Runner Cat is ideal for big game fishing off nearby Mafia Island, with comfortable seating for up to six guests plus captain and crew. The deep-sea fishing expeditions seek out iconic species including Dogtooth Tuna, Dorada, Barracuda and Sailfish, with the option to bring home the catch of the day for the island’s chefs to prepare for lunch or dinner. The fishing season runs from September to March, with Sailfish from November to January.For those wanting to explore the underwater world beyond the immediate shores of Thanda Island, which they can do with a snorkel and mask straight from the beach, there is the 20-foot fiber Snorkeling Boat with seating for up to 12 guests plus the captain and skipper. Thanda Island’s cherished leisure yacht, Mwewe, was custom built in Kenya by an Italian boat builder. The two-engine, 42-foot vessel has room for up to 25 passengers and a top speed of 17 knots. It is enjoyed for sunset cruises with cocktails, exploring uninhabited neighboring islands, whale shark watching (between October & March), complimentary transfers to-and-from Mafia Island, and much more. 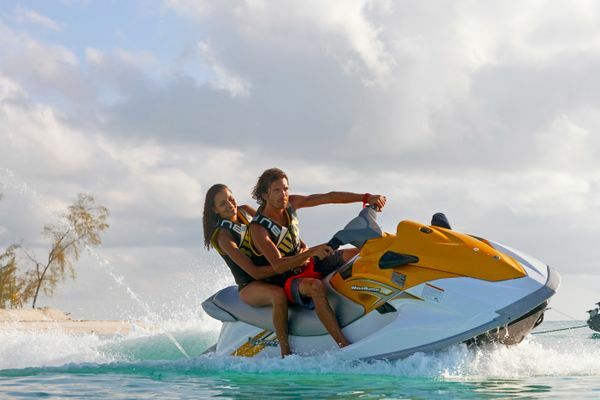 Guests can also enjoy jet skiing, kayaking, SUP boarding, wakeboarding, tubing, water skiing and windsurfing will be available very soon too. For the active preferring terra firma there is beach volleyball, a floodlit tennis court and an air-conditioned gym. 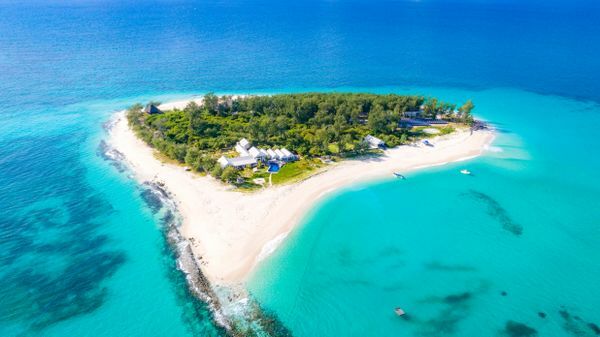 Off-grid, solar-powered, environmentally sensitive, thoroughly relaxing and lots of fun, the Thanda Island experience unfolds in total seclusion across the private 8 hectare island and its 1.1km pristine white sand coastline. 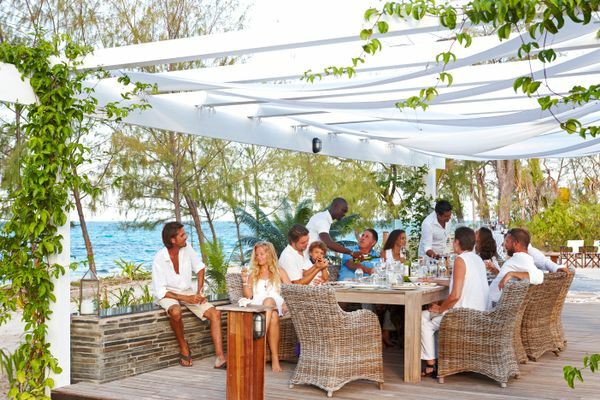 Exclusive use of the island for up to 16 guests is offered at US$15,000 per night. 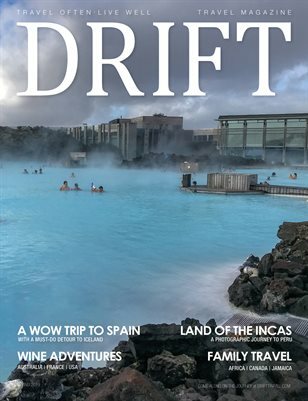 The all-inclusive rate includes the team of dedicated staff, all activities offered on the island and boat transfers from Mafia Island, along with all meals and drinks including a handpicked selection of wines and champagnes.